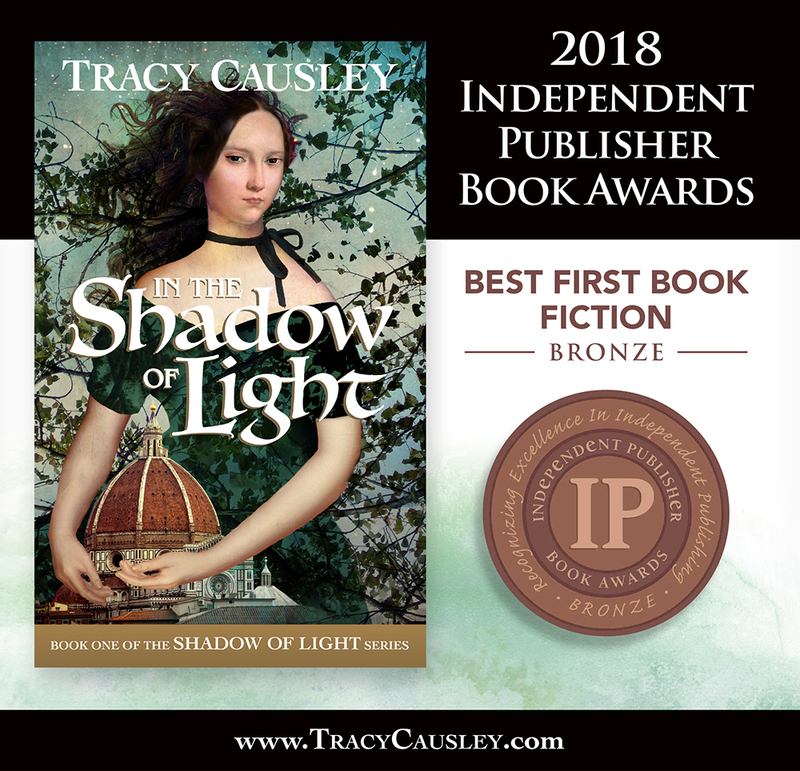 In the Shadow of Light has been awarded the 2018 bronze medal for Best First Book in Fiction by the Independent Publisher Book Awards (IPPY). The "IPPY" Awards, launched in 1996, are designed to bring increased recognition to the thousands of exemplary independent, university, and self-published, but often unsung, titles published each year for the English-speaking market. Over 4600 book submissions were reviewed and the 410 total medalists represent 41 U.S. states plus Guam and District of Columbia; 6 Canadian provinces; and 12 countries overseas. It is difficult to think of Italy and not immediately imagine steaming plates of pasta with red sauce and crisp slices of delicious pizza with mozzarella and tomato, right? That familiar image of Italian cuisine—chock-full of tomato-based ingredients—is such a part of our collective consciousness that it’s easy to assume that it has been that way since the dawn of time. Plague. The word itself is enough to cause shivers to run up your spine, and rightly so. Plague, in all its iterations, has been the inciting incident, in television shows like The Walking Dead and movies such as World War Z and 28 Days Later, that brings society to its knees. A plague turns everything upside down in no time and that’s why it’s such a successful premise in works of fiction. Since publishing In the Shadow of Light, I have received countless compliments on the book’s cover art. I’d like to introduce you to Catrin Welz-Stein, the extremely talented graphic artist who created it.